One of the well known tenchnology Microsoft. We are the having experienc on all the microsoft technologies. We will build the dekstop, applications and web applications from this. 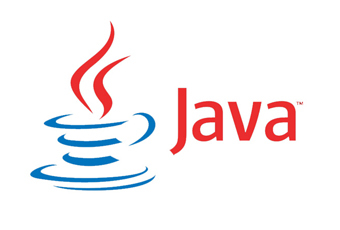 Java is one of the most useful technologies in all the applications and mobiles. We build applications on java for desktop applications and web based applications too. 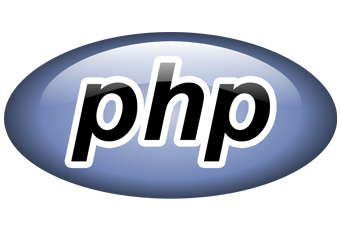 PHP is a web development tool for developers and using this we can build websites/web applications for your business needs. 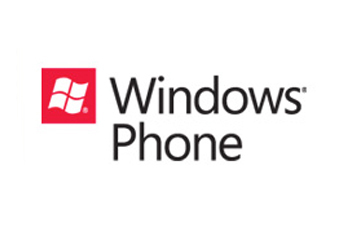 One of the fastest growing in mobile phone market is Windows Phones. 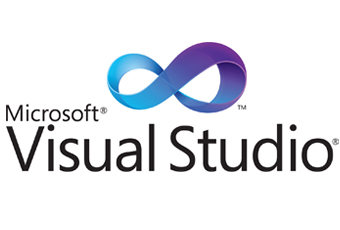 We are the best developers in windows phone app development. We also setup your apps in marcket place. Android is the top most mobile os in the present marcket. 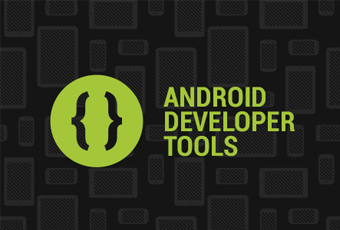 We are the team to build the android apps for all your mobile business needs. iOS, the top most mobile operating system in the world. 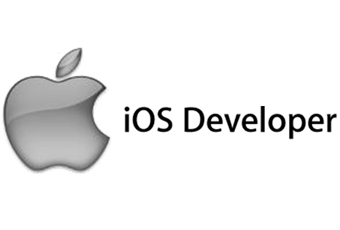 Build up your app on iOS and always stay with your customers. 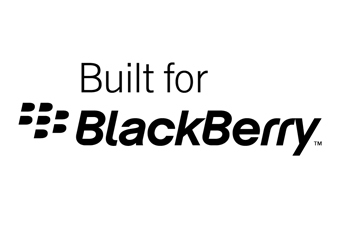 Get is touch with the Black Berry customers with the Black Berry Mobile app. 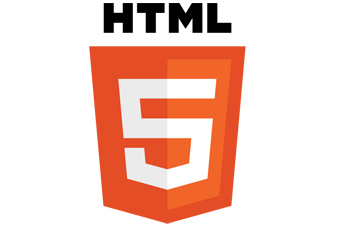 HTML5 is the latest one in the marcket. With this we are developing responsive website for your business needs. Wi this responsive template your web site will autometically convert based on the device. The most secured and flexible for your data. 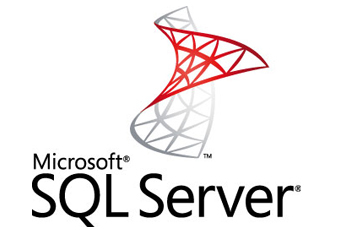 Host your data and secure date with Microsoft SQL Server.